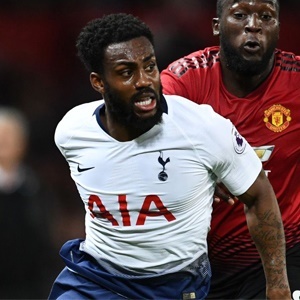 London - Danny Rose insists the feelgood factor sparked by Tottenham's new stadium can maintain their momentum against Huddersfield on Saturday despite damaging injuries to Harry Kane and Dele Alli. But Pochettino's men have the incentive to keep their foot on the gas after shaking off an alarming slump by winning their first two matches at their posh new £1 billion arena. "Last week when we played Palace, the atmosphere was brilliant," Rose said. "And when Hugo saved the penalty (against Manchester City), my ears were buzzing because of the fans and how loud it was. In each of the last three incidents Kane recovered ahead of schedule and earlier this year -- aided by a spell in the Bahamas -- he returned two weeks before expected. "With him they play in different shapes and when he didn't play they had other shapes. In a way it makes it more difficult," Siewert said.